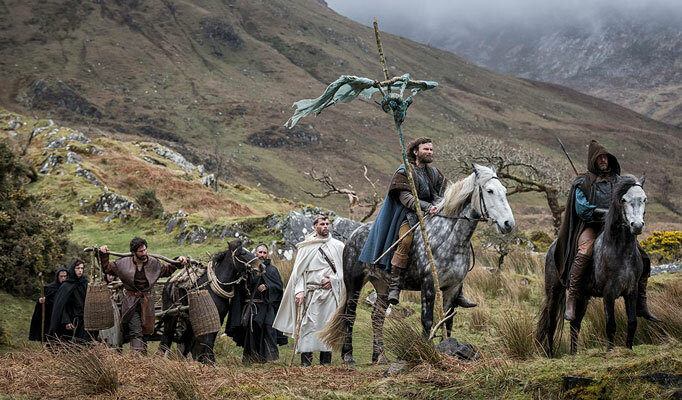 Pilgrimage tells a story about a group of simple monks from an isolated Irish Catholic monastery, whose only mission is to safeguard a holy relic. 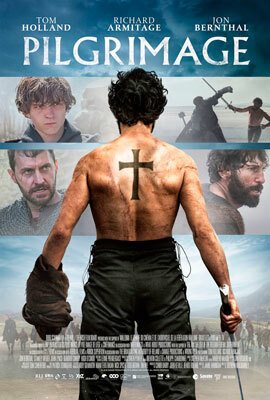 The ancient object is needed in Rome to inspire flagging faith and so four monks set out to make that journey. 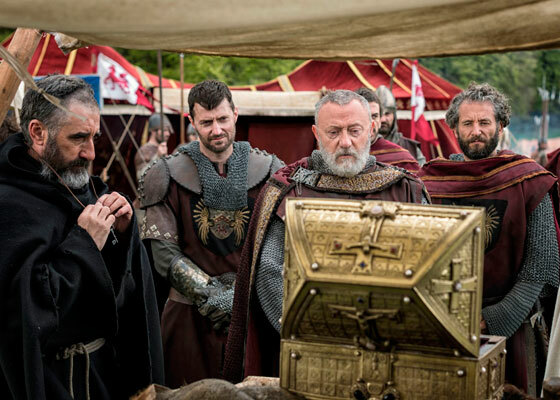 Their guides are French mercenaries, whose leader wants the sacred artifact, which turns out to be a stone that killed a Christian over 1200 years earlier. 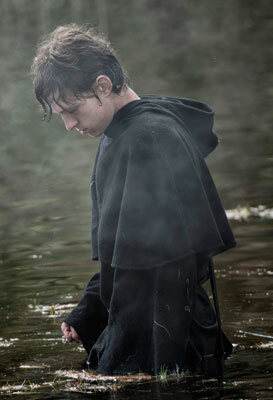 ]The clash of divergent views - rigid Catholic dogma, anti-Pagan sentiment and pure faith - battle it out on moody landscapes, fed by a strong musical score and conflicted characters. There is no attempt to show the Pagans or their faith as anything other than a collection of “infidels” and “heretics”. 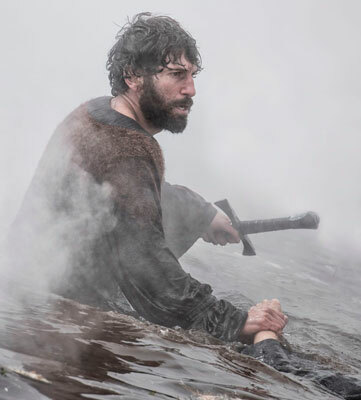 And so Pilgrimage becomes an intolerant one-dimensional view, content to focuses solely on Christians arguing theology while killing each other and assorted Pagans. But perhaps this is exactly the point to be made - that so much is lost by refusing to embrace spiritual diversity and thereby end that self-imposed isolation.